XF Utility software provides a simplified first step in the process of managing and playing back your clips, without the use of full-blown NLE software. The Canon XF Utility lets you select multiple clips and merge them into one. You can select all the clips with Ctrl+A, or individual clips by ctrl-clicking the thumbnails of the clips you want, then choosing “Export to MXF” from the Edit menu and picking the “Merge all clips” option. 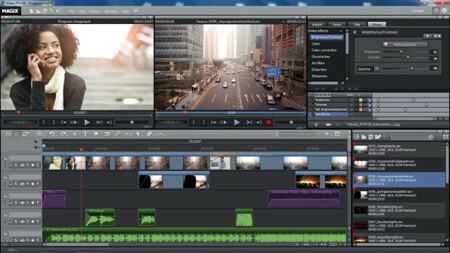 However, as mention above, some users met the problem while merging the MXF clips via XF Utility that can not be imported to the editors for post-production. Here is another way for your reference. Pavtube MXF MultiMixer can perform the task for you in the meantime without problem. This professional program not only can merge single MXF files from the same camera to an integrated one, but also can merge MXF files from different cameras like XF300 recorded MXF and C300 recorded MXF files into one. Besides, it has multiply preset output formats for the users to choose for editing, such as NLEs. How to merge MXF files for using in Magix Video Pro X? 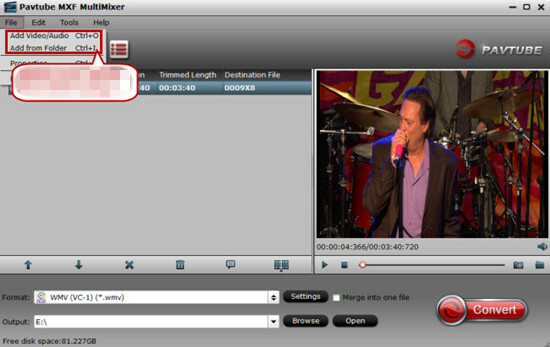 Step 1: Launch the MXF MultiMixer on your PC, and then click the “Add video” button to import your MXF files directly. In order to import several files at one time, you can click “Add from folder” button. 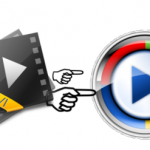 Step 2: Click the “Format” bar to get the drop-down menu and you can get “HD Video”, here we suggest you to choose “MPEG-4 HD Video (*.mp4)” as the best output format for editing in Magix Video Pro X. Step 4: Before conversion, when everything is done, tick off “Merge into one file” next to “Settings” button. Then click “Convert” button to start conversion. Conclusion: As soon as the conversion is complete, you can click “Open Folder” button to get the generated files. Later, transfer the merged MXF files to Magix Video Pro X for editing.